An online shopping site which sells jackets and jeans along with other fashion accessories. 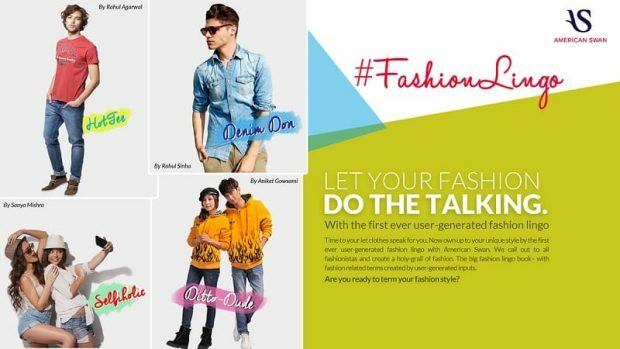 This online brand is completely Indian and its headquarters is in Gurgaon. This brand is owned by American Swan lifestyle. It used to be a British motorcycle manufacturing company. Now, this brand is in the hold of Eicher Motors Limited, which is an Indian automaker located in Chennai. One of the world’s most famous car brands, both Jaguar and Land Rover are owned by Tata Motors since 2008. Jaguar was acquired by Ford in 1990, which also bought Land Rover from BMW. 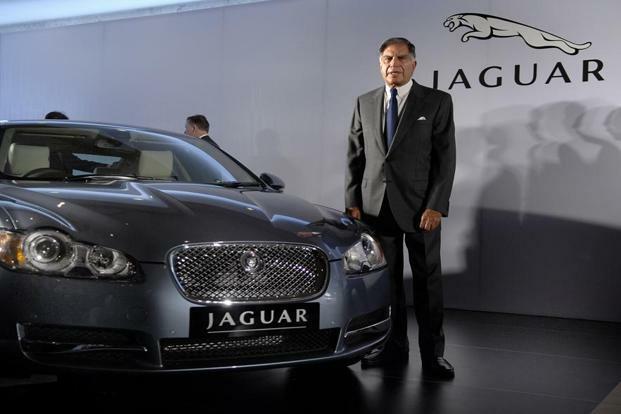 Ford then sold both Jaguar and Land Rover to Tata Motors. 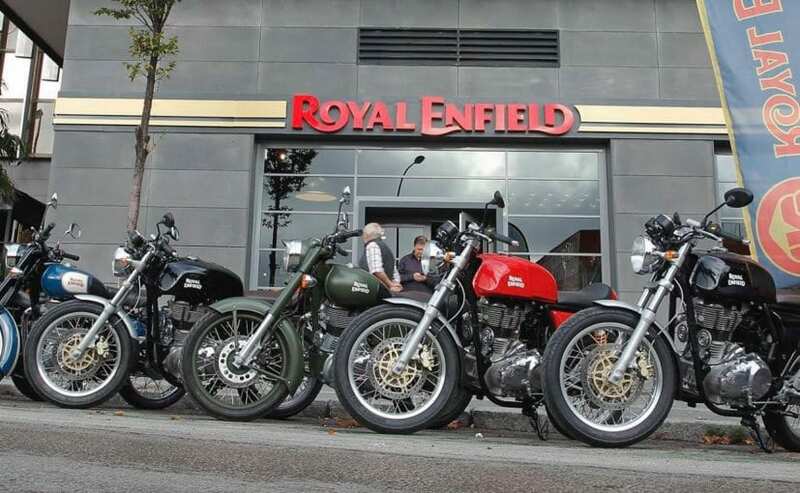 Thus an Indian automaker is the owner of two iconic British brands.